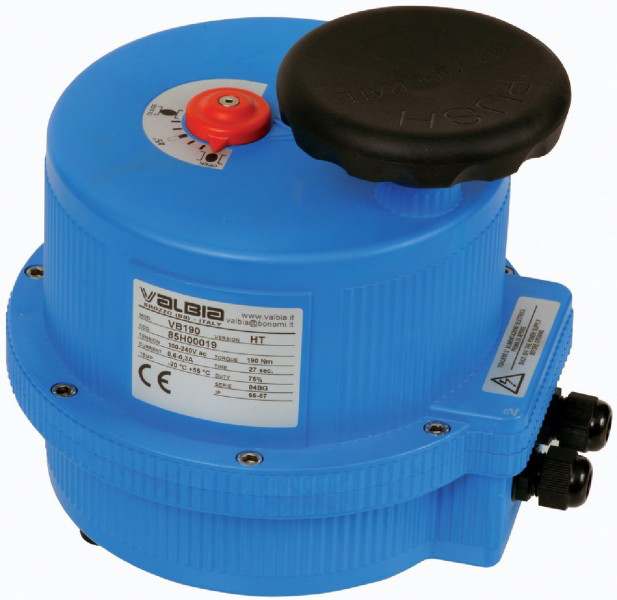 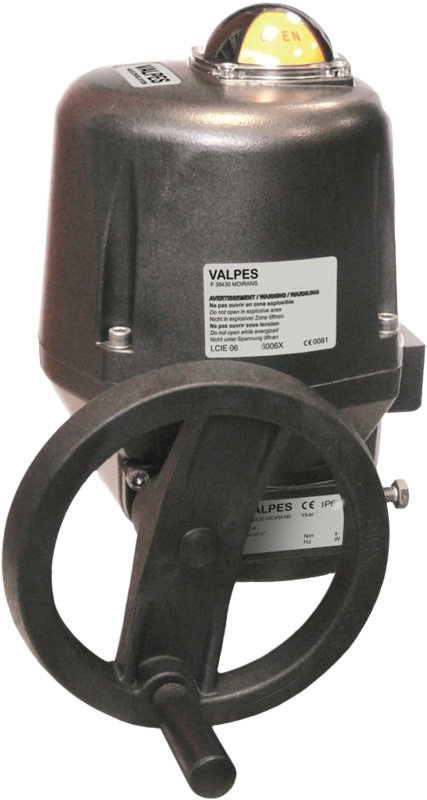 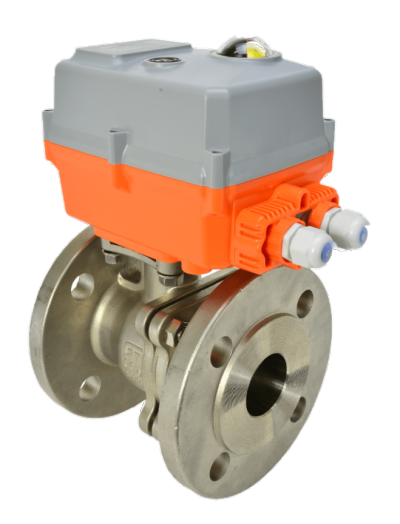 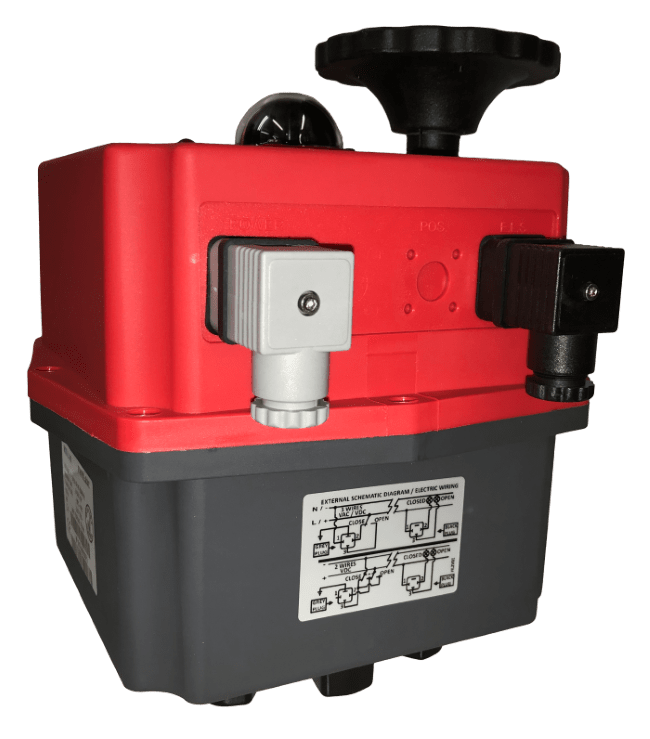 The EU manufactured Valbia modulating electric actuator offers many user friendly features as standard including multi-voltage capability, an electronic torque limiter and a an IP67 fully weatherproof plastic housing. 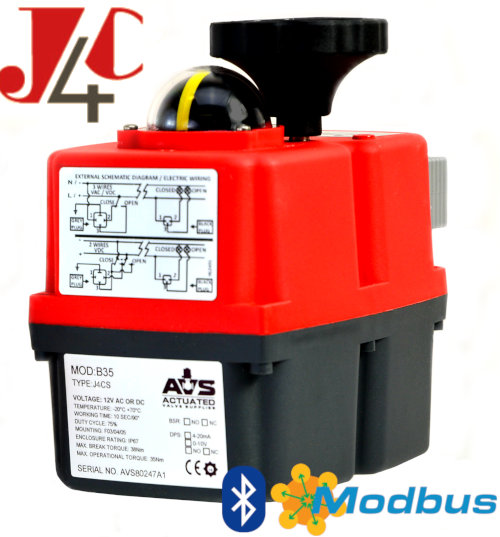 This version has power permanently applied and its movement is controlled by an analog input signal as it has a factory fitted postioning system pre-installed. 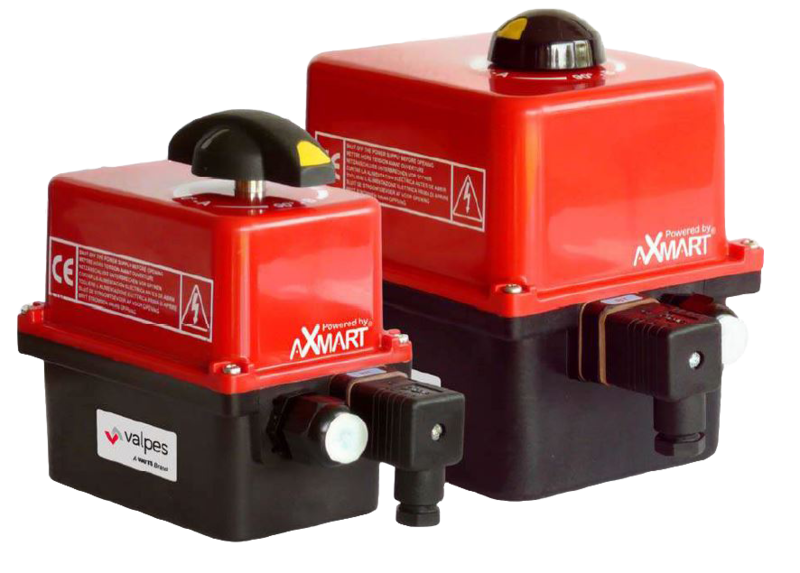 You can buy all your Valbia modulating electric actuators and actuated valves online at AVS.